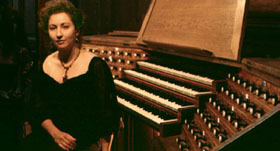 PILAR CABRERA - Organ concert in Douai / France. 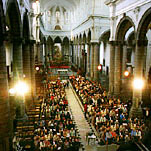 Most remarkable summer organ concert during the Gayant festivities. 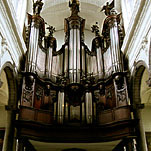 performed a wonderful spanish programme of old and contemporary music of her country. You can enlarge some of the pictures just clicking on them.